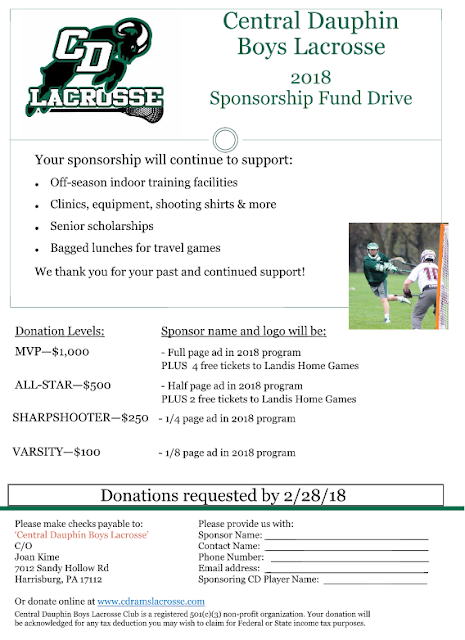 CENTRAL DAUPHIN BOYS LACROSSE: SPONSORSHIP FUND DRIVE 2018! 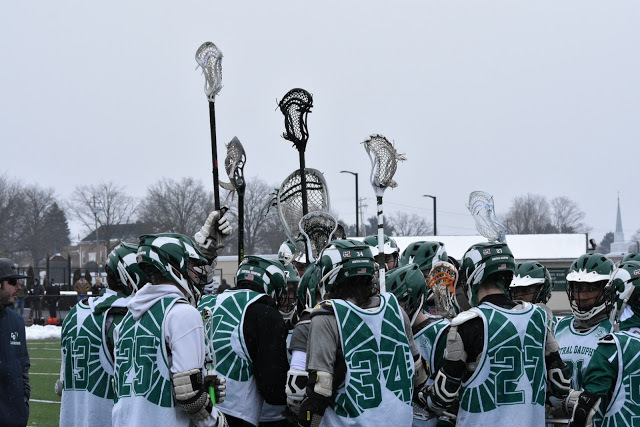 Help Support CD Boys Lacrosse Team! 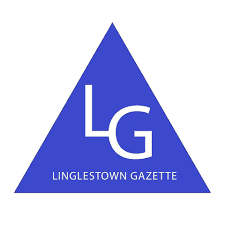 Fund Drive is currently underway. Please use the form below to become a sponsor or to simply donate use the PayPal Link at the bottom of the page!